Sculptor Alan Kaplan returns to The Frog Pond on Boston Common to present a new Exhibit featuring 3D mixed media sculptures that explore Abstract Realism and Iconic Images. The exhibit will feature a mixture of ceramic masks, 3D sculptures installed around the Frog Pong, and mobiles that fly away with your imagination. The Artist will be available on Saturday, April 27th between 2-3 pm to discuss the art and his creative process. 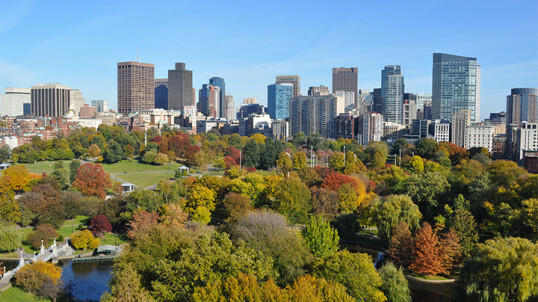 The exhibit will be outside and free to all persons strolling on the Boston Common for the entire duration of ArtWeek. In the event of rain the Sculptor's Discussion will occur on Saturday, May 4, 2019 at 2:00 pm. This event is hosted by the Boston Skating Club.